Yesterday we did a wedding (I own a wedding clean up business), and I hadn’t worn my pedometer all day long, so I put it on right before we left to the venue. From 8pm-11:45, so less than 4 hours, I walked 11,455 steps. Today I also weighed 1 pound less. MANUAL LABOR IS AWESOME FOR WEIGHT LOSS! I have only ever hit 10,000 steps 1 other day since I bought my pedometer, and that was over a 8 hour span. No wonder my feet always ache after a wedding! Not to mention its such a small area, maybe 200 square feet that I’m walking around in. It was kind of cool to see. Speaking of my wedding business, lately I’ve been having these day dreams about turning my tiny company into a huge corporation. An umbrella company of all things weddings (think Martha Stewart in Homemaking). I just feel it in my bones, that this business NEEDS to be bigger and better, that I NEED to bigger and better. I want to have a fleet of small wedding business all under my name, and to run them all. I want to be a one stop shop for brides and grooms. Needless to say, this dream is obviously in the very early stages of coming to fruition. It will take years to grow and become something bigger, but my sister use to really be into The Secret, and they talk a lot about putting your dreams out into the world, that it helps them become a reality. So here it is world! My wedding business Industry dreams! Maybe I’ll make a dream board? Today I’m going to finish painting my moms kitchen cabinets, and maybe if we finish early Mr. Gaunt and I might go out Bellewood Acres and get apples to make applesauce! When you don’t work on Mondays, Sundays really aren’t so bad. GO BRONCOS! That’s one of my favorite songs of all time. I seriously love it so much. So I bought a pedometer on Amazon on Saturday. It showed up yesterday (so fast! ), and I started using it this morning. I’ve wanted one for a long time, but I didn’t know what kind to get. 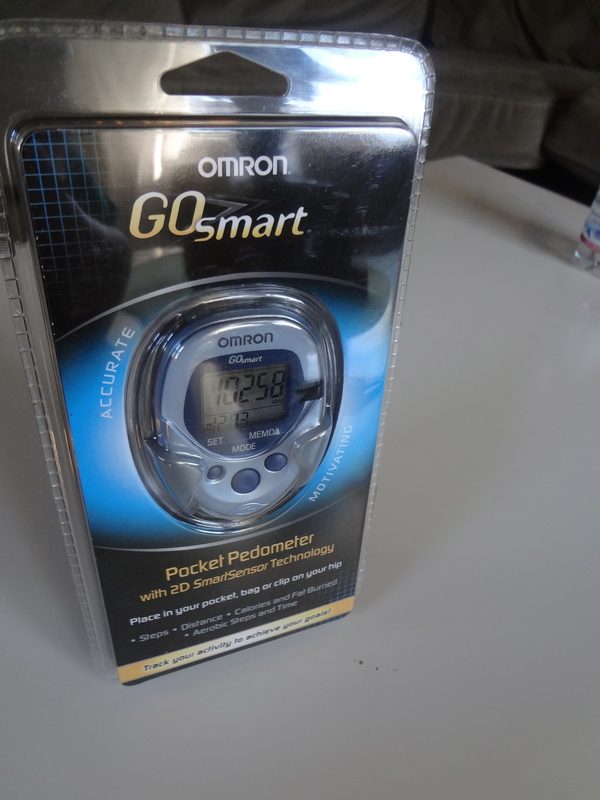 I ended up getting an Omron HJ-112 Digital Pocket Pedometer because of it’s simplicity and awesome reviews (It’s so light weight!). Weight Watchers is a big promoter of just getting out and walking. Moving more. Jessica Simpson recently talked on Katie Couric about how she wears a pedometer, and tires to reach 10,000-14,000 steps a day. This is a good little article about the reasoning behind 10,000 Steps. It’s not a magic number, but its a good way to know your moving a fair amount. Apparently you take about 1,500-3,000 steps in just your daily inactive life, so 10,000 means you really are pushing yourself to just move more, I like that. 10,000 Steps is approximately 5 miles of walking. Trying to hit these goal can be especially important if you have a desk job where you sit most of the day. 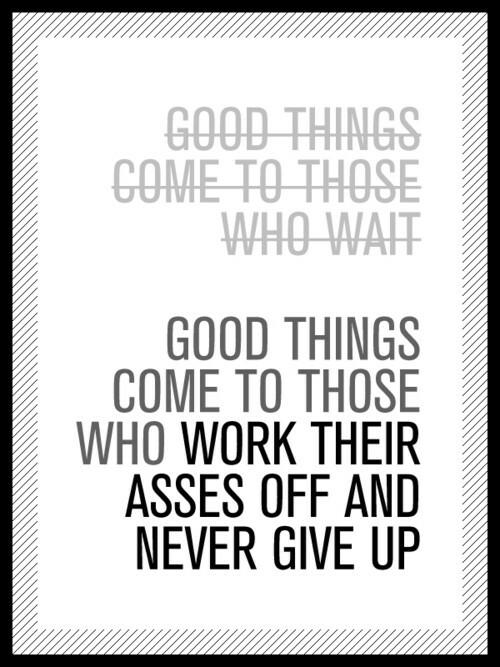 I’m looking forward to having it motivate me to keep moving. This morning I walked to get coffee. 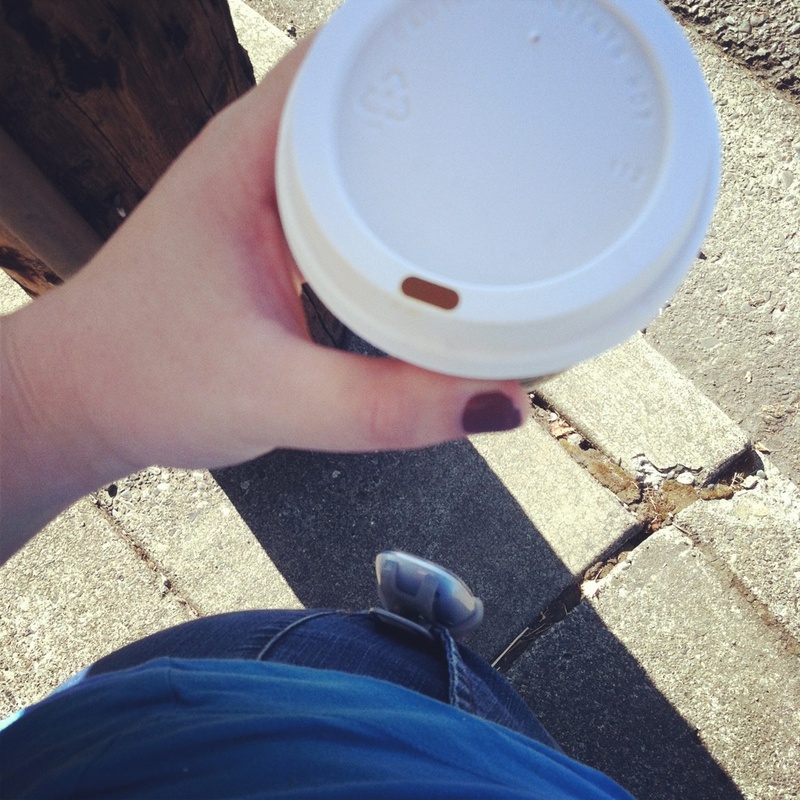 I got a Tall (small) non fat Pumpkin Spice Latte (5 WW+Points), and logged about 3,000 steps. Walking is one of the few workouts that I really don’t mind. It’s low impact, and moderately interesting if you are walking outside (I’m not a fan of indoor walking). This weekend Mr. Gaunt and I are celebrating our one year anniversary! He has planned a 4 day trip to the Olympic National Forest. We plan to do lots of beach and forest walking. The place we are staying even has a little kitchen if we decide to do a little cooking at “home”. I’m really looking forward to it, just the two of us, no phones, so so nice. Oh and in case you need some music inspiration, a friend of mine is a DJ and he created this “chic work out mix” for his wife who owns a gym. It’s really upbeat and fun. Listen to it here for free! Last I’m on a big 90’s TV show soundtrack kick. 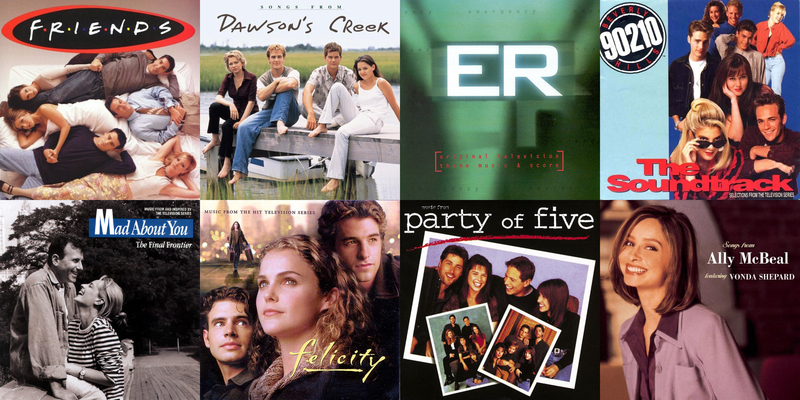 Such fun nostalgic fall music, I listen to the Pandora/Slacker stations for all of these….YOU’RE WELCOME.